Brushless DC (BLDC) motor overcomes the requirements for the mechanical commutator by changing the structure of the motor. The winding becomes the stator and the permanent magnet becomes part of the rotor. 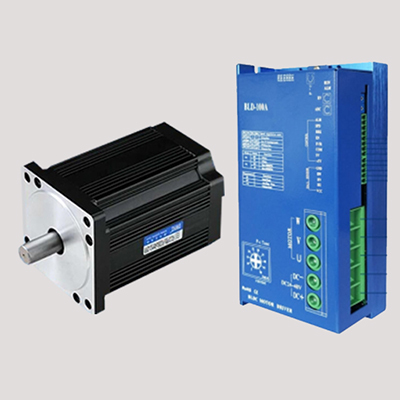 Brushless DC motors are widely used because electronic commutation replaces the traditional mechanics of brush friction on commutator to supply power to windings in armature of DC motor. Electronic commutation provides greater efficiency over conventional DC motors with improvements of 20 to 30% for motors running at the same speed and load. Further, the BLDC motor is more durable. It retains its high performance while the efficiency and power of an equivalent conventional motor declines due to wear, causing poor brush contact, arcing between the brushes and the commutator dissipating energy, and dirt compromising electrical conductivity. ATO provides best and cheap high torque BLDC motor (400W to 15 kW with 24V/48V/72V ) and high speed small BLDC motor (5000 RPM to 17000 RPM) for selection. 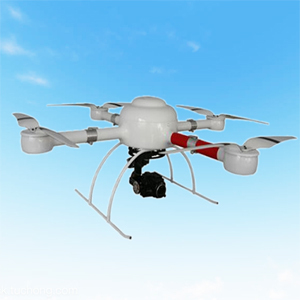 High quality and low cost brushless DC motors from ATO. How to Wire Brushless DC Motor with Controller? 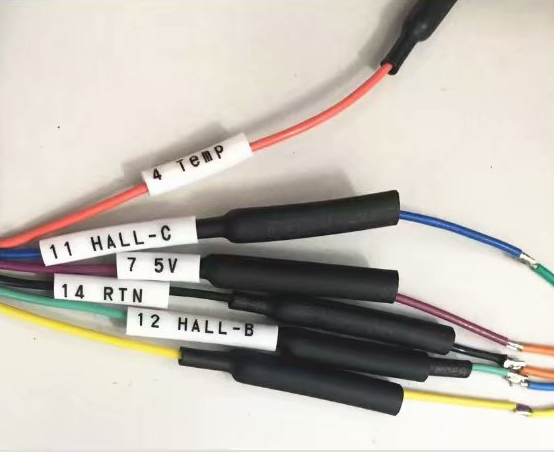 The BLDC electric motor replaces the mechanical brush and the mechanical commutator through the electronic redirector, which can maintain advantages of the brushed motor and eliminate the "chronic problems" of the electric brush and commutator. The BLDC motor features a simple structure, reliable performance, high efficiency, and convenient maintenance. How to Position Control the BLDC motor? What is a Brushless DC Motor Construction? Copyright © 2019 BLDCmotor.org, All Rights Reserved.